It was a storybook ending to the 2016 Rio Paralympic Games for home-country hero Daniel Dias. In the men’s S5 100 free, Dias swam a 1:10.11 to win by more than four seconds ahead of American Roy Perkins. That was Dias’ 4th gold medal of these Paralympic Games, in front of a raucous home crowd, and the 14th of his career – including a third-straight in this event specifically. In his next race, as part of a bronze-medal-winning Brazilian 400 medley relay, Dias won his 24th career Paralympic medal, and now stands alone with more Paralympic medals in swimming than any man in history. Dias wasn’t the only swimmer to make history on Saturday as the Paralympics wrapped. 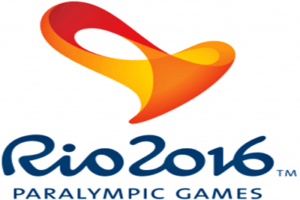 Belarus’ Ihar Boki won his 6th gold medal of the Rio Games and 11th career gold medal – across just two Paralympics. The only shortcoming in his Rio resume is a bronze medal in his weakest event, the 100 breaststroke. While it might not shine as brightly as his other 6 medals, Boki actually called that breaststroke bronze his best race of the Games. Boki with that swim broke his own World Record by .06 seconds – swimming a 56.68. American Jessica Long, who called these Paralympics the “longest 10 days,” finished with a golden moment of her own. Her 6th medal of the Games, but first title, Long won the SM8 200 IM for the third-straight Paralympics. She has now won a gold medal in four straight Paralympics overall. 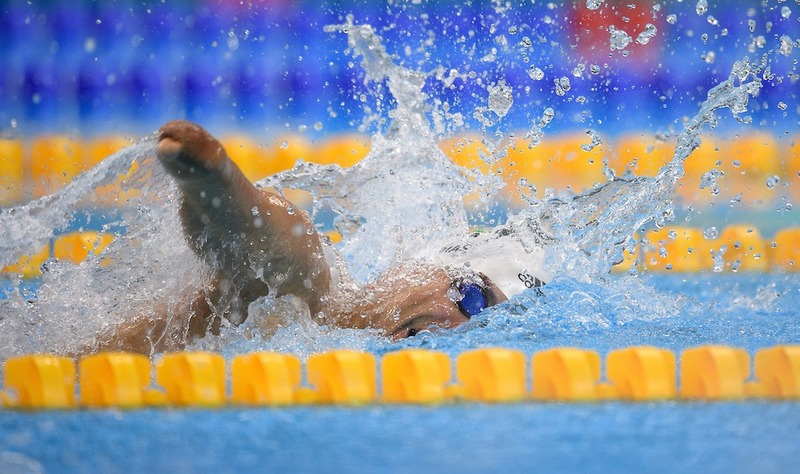 Great Britain’s Oliver Hynd fought off China’s Maodang Song to defend his title in the 200 IM. Both swimmers were under the 8-year old World Record, but Hynd’s 2:20.01 will go into the books. Ylezeveta Mereshko of Ukraine won the women’s S6 100 free in 1:11.40, a new World Record. Cuba’s Lorenzo Perez Esalona won the men’s S6 100 free in 1:04.70, beating Nelson Crispin Corzo (1:05.37). Ukraine’s Maksym Veraksa won the men’s S12 50 free. Britain’s Hannah Russell won the women’s S12 50 free. South Korean Seong Jo Gi won the men’s S4 50 free. Australian Rachael Watson broke the Paralympic Record in the women’s S4 50 free. Anna Stetsenko won another Ukrainian gold in the women’s S13 100 back, beating out Abby Kane of Australia and Katja Dedekind of Australia. China’s li Zhang won the women’s S5 100 free. Marc Evers of the Netherlands set the Paralympic Record in the SM14 200 IM, and Bethany Firth of Great Britain did the same in the women’s version. China closed the meet with a win in the men’s 34-point 400 medley relay. Ukraine took 2nd and Brazil was 3rd.